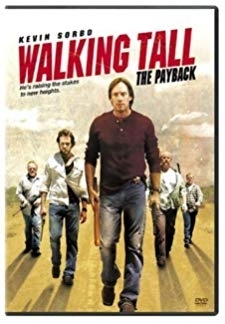 © 2018 Scratchu.com Walking Tall The Payback | Kevin Sorbo, Richard Dillard, Gail Cronauer, Dell Johnson, A.J. 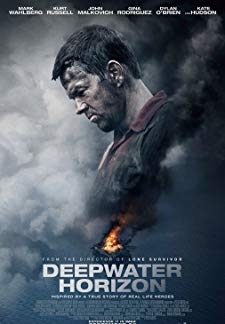 Buckley, Bentley Mitchum, Yvette Nipar, Haley Ramm, Jenny Shakeshaft, Todd Terry, Jerry Cotton, John S. Davies, Richard Nance, Marc Macaulay, Brad Leland - Walking Tall The Payback (2007) | English Movie | 4.8/10 | Synopsis : A man goes back to his hometown that is now overrun with crime and single-handedly takes justice into his own hands.... Watch Online!! !